“Time and Tide” features Agent Carter tracking down the series' MacGuffin: Stark tech. Along the way, she hits a few bumps — like a mysterious past for her companion, Jarvis, and a painful personal development. Stan Lee is in episode four. 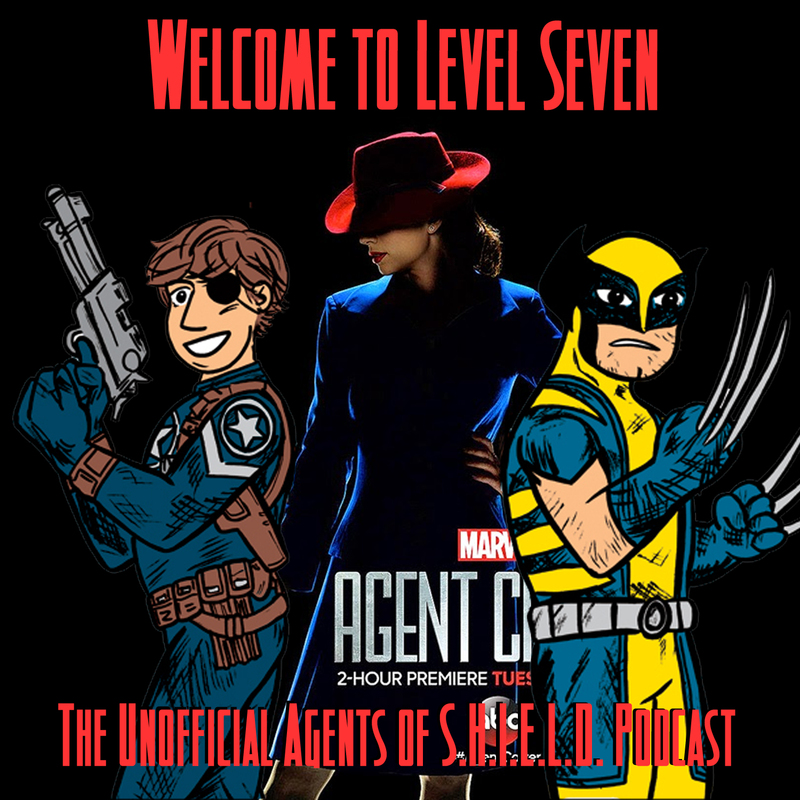 We talk about the new Agent Carter episode, “Time and Tide”, which sees a mysterious stranger and a mysterious past. A number of you wrote in to chime in about last week's events — from Agent Carter to the special bonus comic episode! 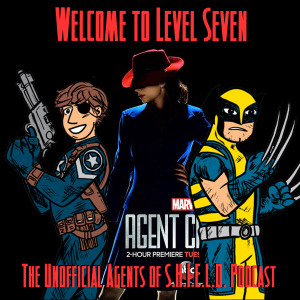 Directly — go to https://welcometolevelseven.com/howard and you can give directly to us, and we'll give you a download of a special bonus episode: a Howard the Duck commentary! “It was nice enough,” says Daniel. Ouch! All that said, I enjoyed your discussion! I said the exact same thing Ben did re: the “impenetrable” building. Ha! I am relieved to hear that the thing with Jarvis’ file wasn’t exactly clear to you guys, either… it took me a while to get it, and my wife had to explain it to me (it was clear to her, at least). I will say my excitement for next week could not be higher!